Like any machine, your Mac requires routine maintenance and care to ensure it keeps running smoothly. Drive Genius 5 accomplishes this through its suite of optimization and de-fragging tools, and now you can score a license for $39--60 percent off the normal price. 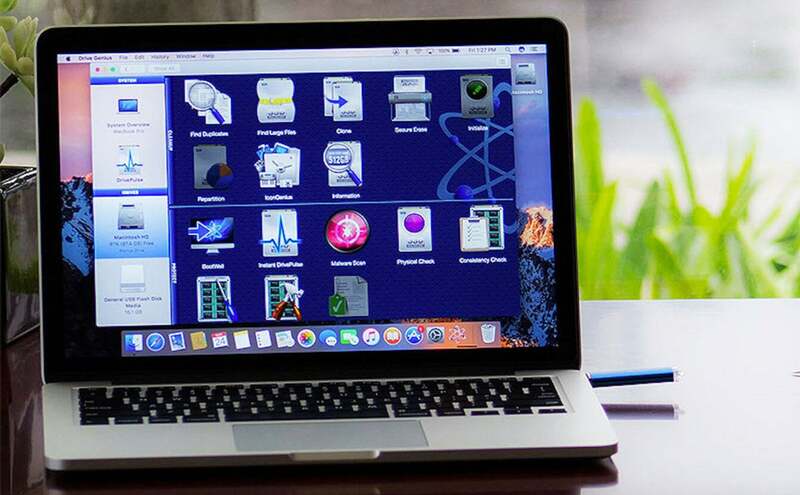 Drive Genius 5 works to speed up, clean up, protect, and revitalize your aging Mac. Using the Drive Pulse feature, you can scan your system automatically and identify malware while in idle mode. Drive Genius also helps you delete duplicate files, check for hardware-related problems and even create a bootable secondary drive to easily repair your main hard drive. What's more, this tool is even capable of repairing most kinds of logical file and folder errors, preventing future critical problems for your computer. Find out why Drive Genius 5 has been the de-frag tool of choice at the Genius Bar for over 7 years by getting it on sale for $39.